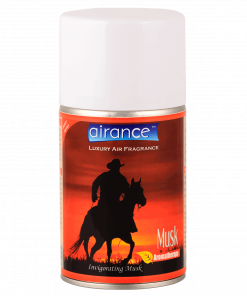 Package Contents: 1 Air freshener refill bottle – Rose Petals. Taxes: Price Of Air Freshener Refill – Rose Petals is inclusive of all the taxes. 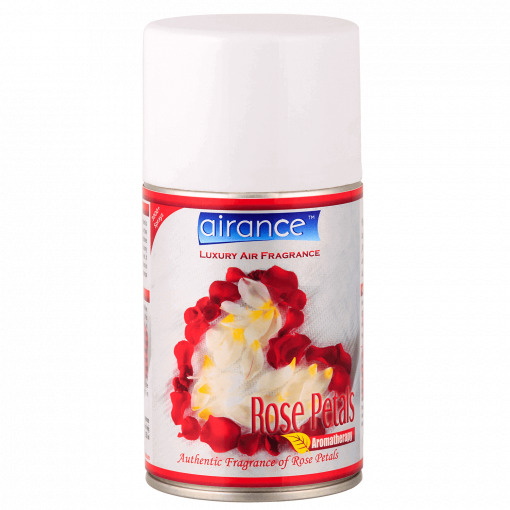 Fragrance Rose Petals : The sensuality of the fragrance of rose petals takes your thoughts closer to exotic experiences. 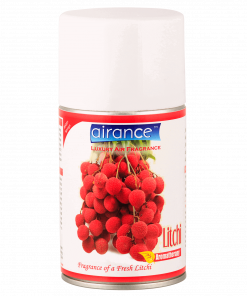 Airance Air Freshener Refill have 3000+ sprays, which makes it lasts for upto 6 months or more depending upon the frequency of the usage. 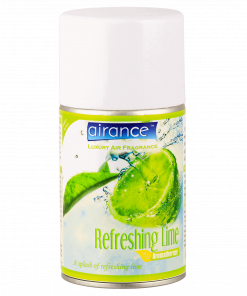 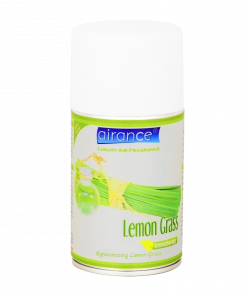 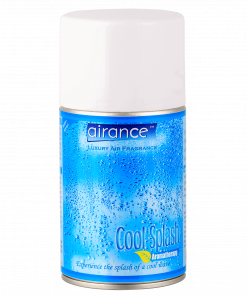 Airance Air Freshener Refill can be used with almost all the available dispensers in the market which use 250 ml refill bottle. 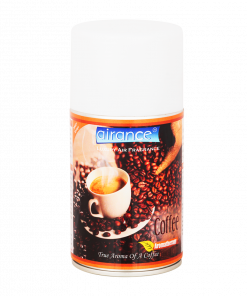 Airance Air Freshener Refill can also be sprayed by hand also in cars etc. 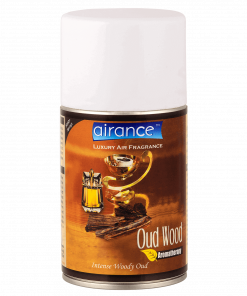 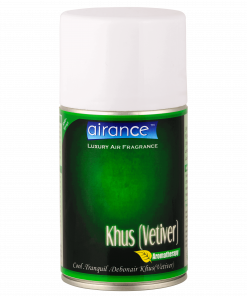 Airance Air Freshener Refill have highly effective aromatic ethereal oils which remain in the atmosphere for a longer time and are effective in areas upto 600 sq.ft (or 6000 cubic feet) with a ceiling height of 10 sq.ft.